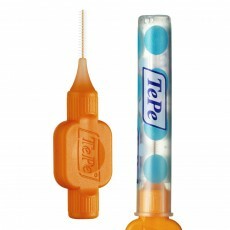 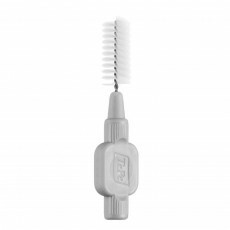 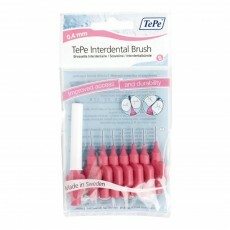 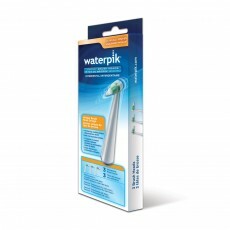 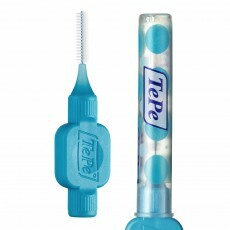 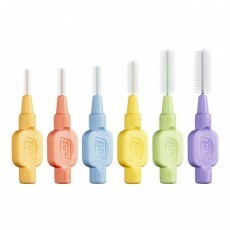 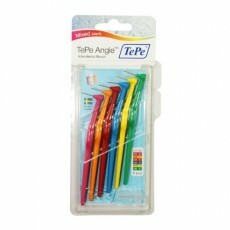 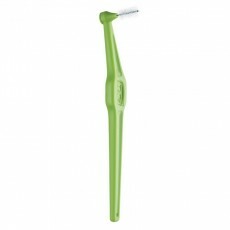 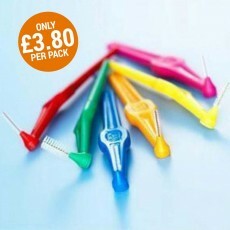 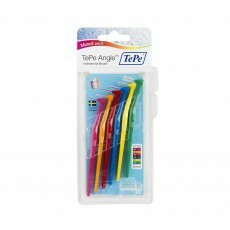 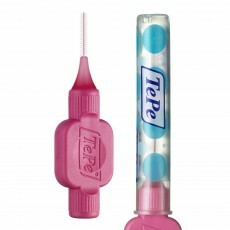 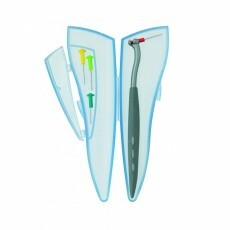 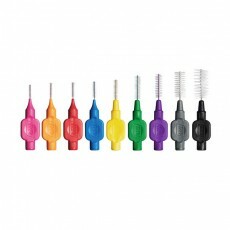 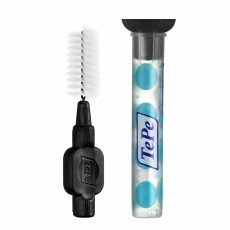 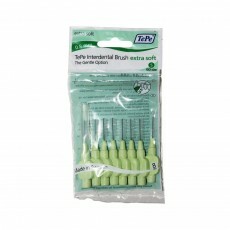 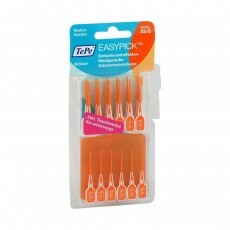 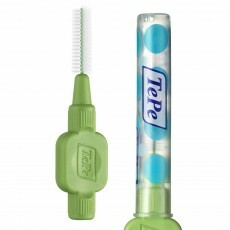 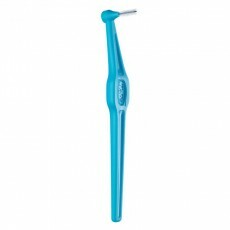 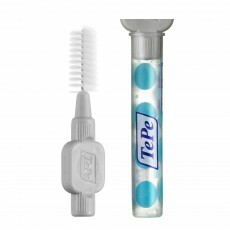 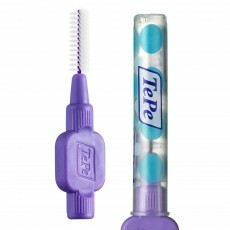 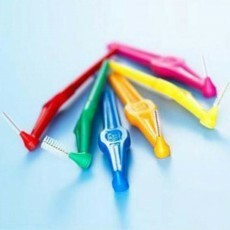 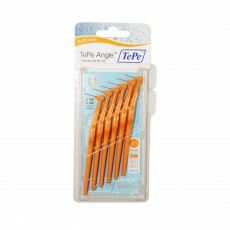 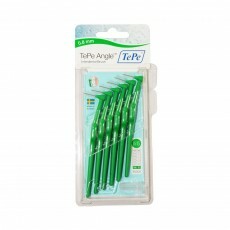 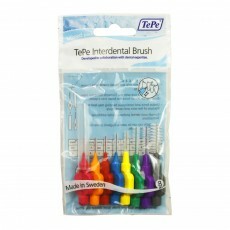 Interdental cleaning accessories are used to support your oral hygiene. 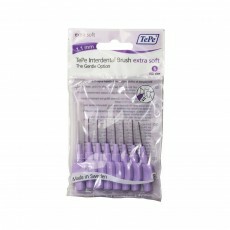 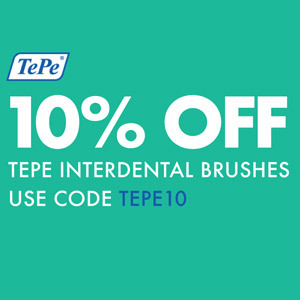 Our interdental cleaning range supports the removal of plaque which further protects you from getting gum disease and other oral health issues. 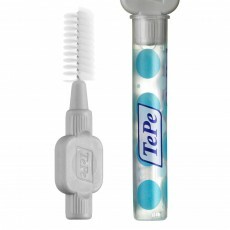 By cleaning your mouth efficiently you will have improved hygiene which will be clear in your bright smile and fresh smelling breath. 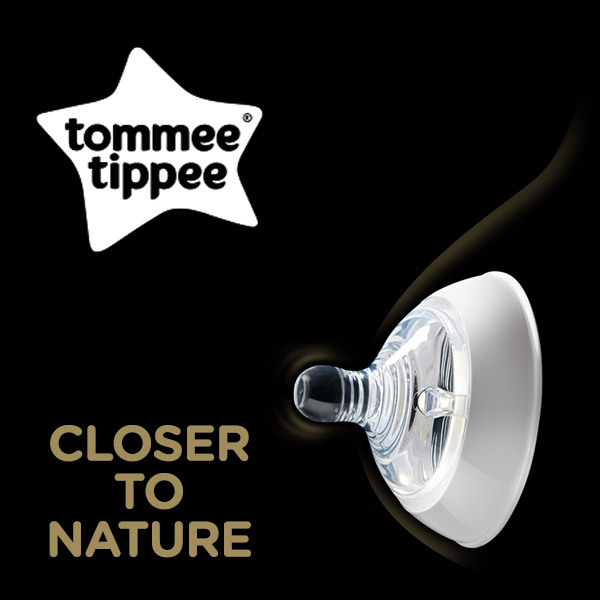 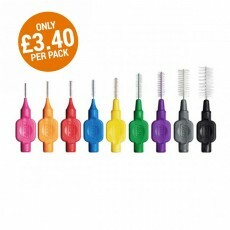 Toothbrushing alone, will not remove all of the excess food particles as it simply cannot reach certain areas, with our interdental cleaning accessories you can get to those hard-to-reach areas. 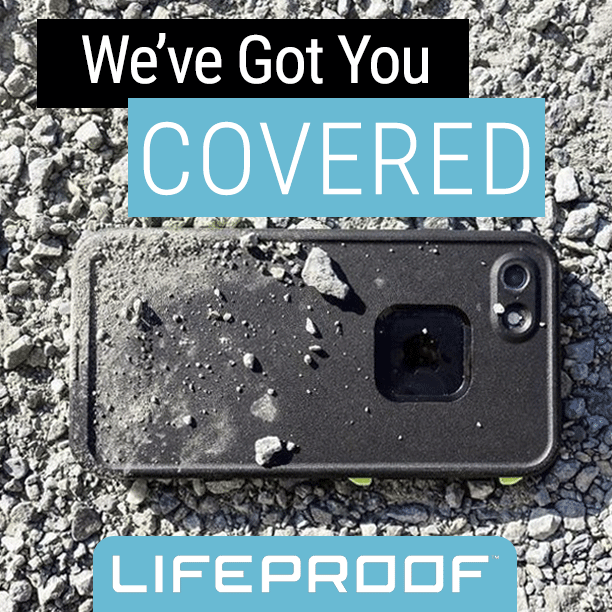 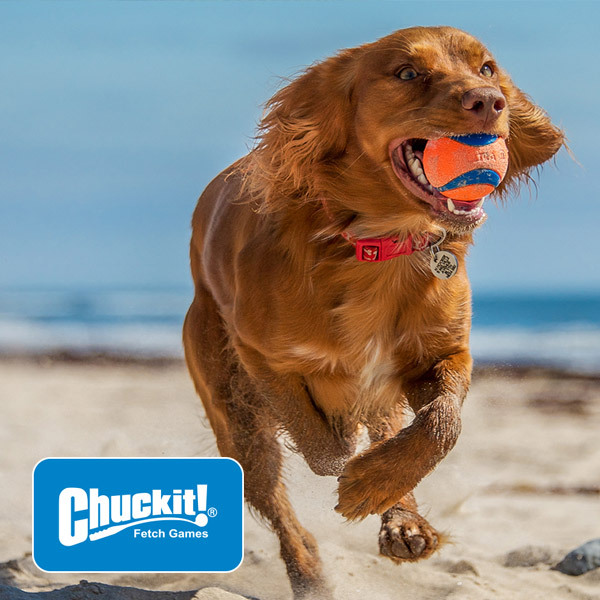 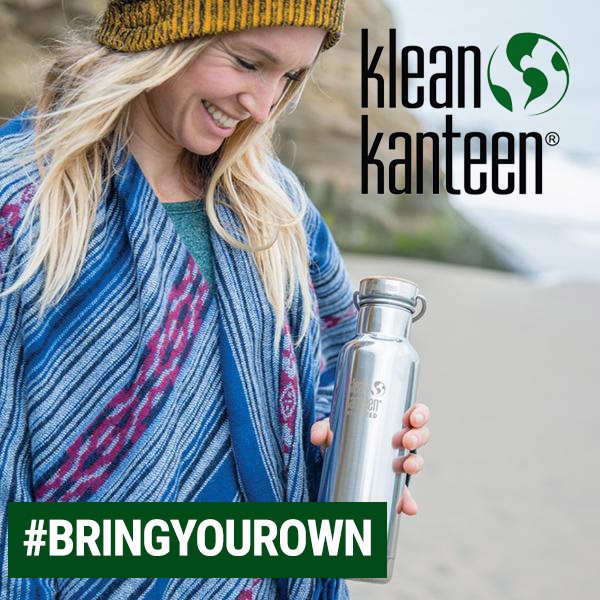 Remember to clean on the surface and also between the teeth as this is where most of the harmful bacteria hide. 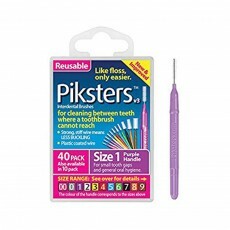 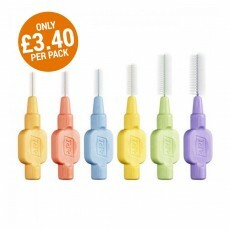 With our interdental cleaning accessories you can perfect and prolong oral health perfection.